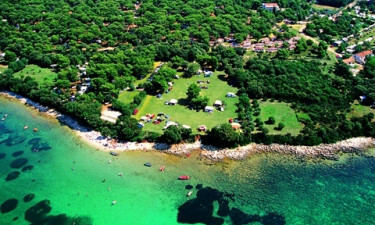 Camping Indije is located on a small peninsula near the city, Banjole, in Istria, Croatia. The sorroundings of this campsite are fantastic if you love the ocean and the nature. Bring the entire family with you for a holiday filled with different activities and fresh sea air. Camping Indije is situated just near the city, Banjole, which is known to be a charming fishing village. 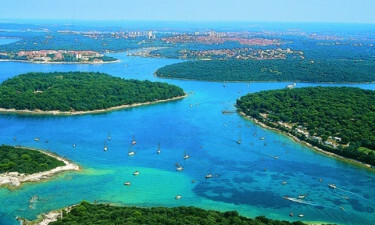 Only 10 km from the campsite you will find the popular city of Istria, Pula. Here you can see many different attractions. The campsite is sorrounded by trees, which makes it easy for you to seek the shadow, if the sun is burning too much. Why should you choose Indije as your next destination? 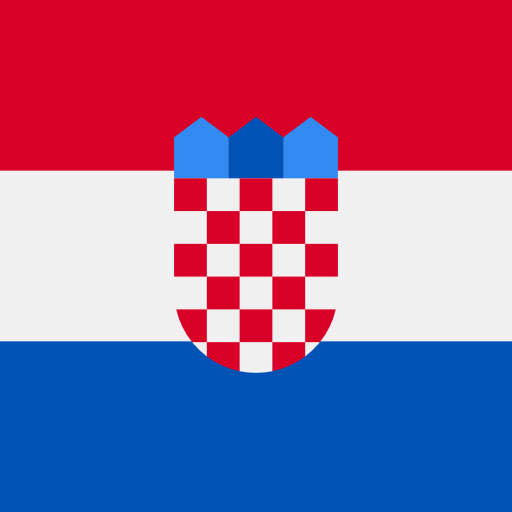 Below we have listed the main reasons. 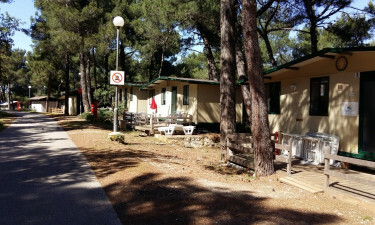 At Camping Indije you can challenge each other in a game of billard, or maybe at the tenniscourt which is placed nearby. You could also go to the beach and rent a boat. The children can play at the playground on the campsite and during the high season a miniclub is available for use. The campsite offers the best facilities that you could need on a holiday. If you want to go out and eat, you could visit the campsites restaurant or the pizzaria. If you would rather eat at home, you could go grocery shopping at the minimarket placed at the campsite.